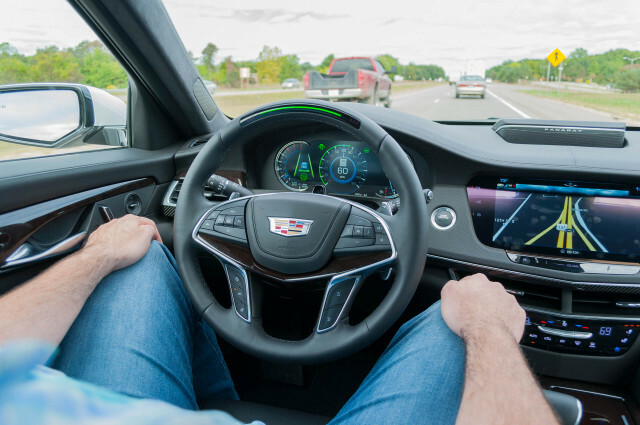 In 2018, Cadillac launched the world’s first hands-free driver-assist system, giving consumers a glimpse of a self-driving future. To date, the system has only been offered on the soon-to-be-dead CT6 full-size sedan. On Friday during its Capital Markets Day presentation, Cadillac announced Super Cruise will spread to the automaker’s entire lineup by the end of 2020. That’s slightly less than two years away, and it would seem to be a tough task to incorporate across an existing lineup. 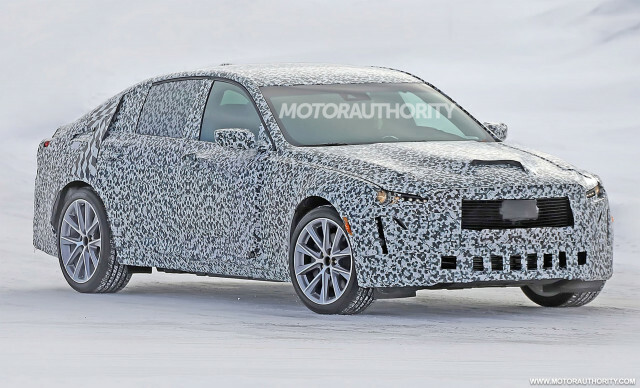 However, by the end of 2020 every vehicle in Cadillac’s lineup will be new or refreshed. That is the impressive, and notable, news that will enable Super Cruise to roll out to the entire lineup in such short time. 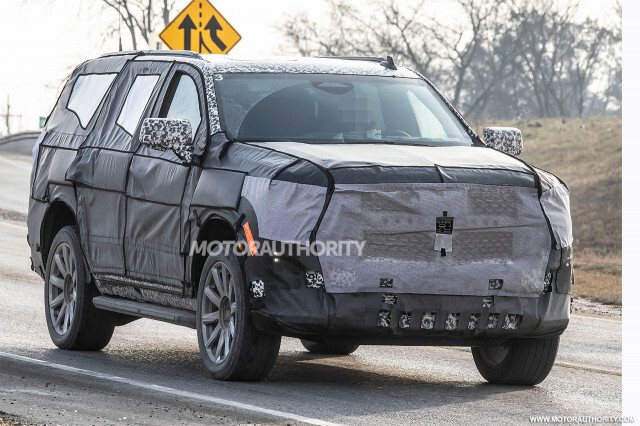 The automaker launched the small XT4 crossover SUV in late 2018, so it will be the only vehicle that will have to be retrofitted with the system. 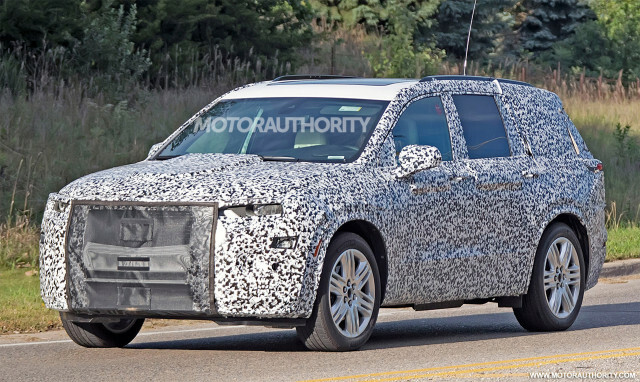 The 2020 three-row XT6 crossover SUV will be unveiled on Monday. Also set to arrive are in the next two years are a new Escalade; the CT5 sedan, which replaces both the ATS and CTS; a new small CT4 sedan; and a refreshed mid-size XT5 crossover SUV. That’s only the vehicles that have been announced and/or spied. During the investor meeting on Friday, Cadillac announced that the first vehicle to launch on GM’s next-generation electric-vehicle architecture will be a Cadillac. Further, an onslaught of electric Cadillacs are on the way, including a large three-row SUV and small crossover SUV. That adds up to five known new or refreshed Cadillacs, along with two or three yet-to-be-announced electric vehicles, and all will offer Cadillac’s Super Cruise hands-free driver assist system. 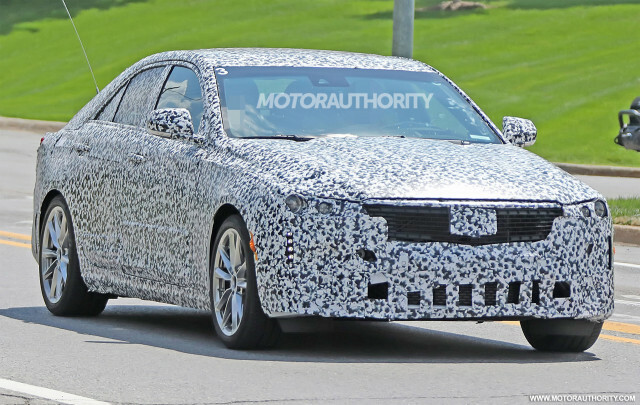 General Motors’ President Mark Reuss mentioned that these Cadillacs will feature the next-generation of Super Cruise during Friday’s investor call. Reuss didn’t elaborate and it’s unclear if that will mean the system will get new hardware, software, or capabilities. The current Super Cruise, which launched in 2018, is a Level 2 system that operates within certain parameters. It requires a divided highway and works at speeds up to 96 mph. Cadillac told Motor Authority it’s a near Level 3 system, but it currently isn’t programmed to automate lane changes and isn’t fully responsible for monitoring the environment around the vehicle.